She brought out a pot of steaming coffee and began to pour. It instantly thawed the plain clothes snowman opposite. The detective found the sofa too angular to be comfortable, but the apartment was warm and the coffee was good. ‘A slice of pie?’ A single eyebrow arched above her cold blue eyes. It reminded him of the Golden Gate Bridge. 'They say you end your life as you lived it detective.' He sensed a think dark line in her tone and it worried him. She handed him a napkin. 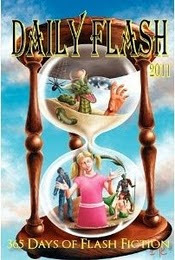 He spat out a flap of half burnt flesh. A halo of dark grease spread across the white cotton. ‘There wasn’t much of that dirty pig worth keeping. You should be happy I gave him a circumcision Detective.’ He nearly threw up as he reached for the cuffs. He fumbled, dropping them onto the freshly shampooed carpet. His eyes followed the line of her stockinged legs as she stood. He remained down there on all fours like a dog. 'Like a pig' the idea whispered inside his mind. ‘Never mind I've a hot pie in the oven, let me fetch you a fresh piece' She picked up the knife and walked out to the kitchen. 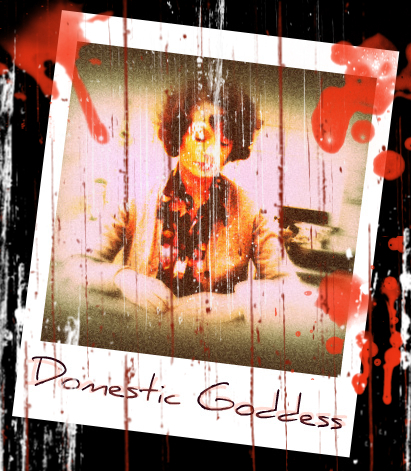 No not an ounce of remorse he thought as he watched her glide from the room. But she was dripping with dignity. Glad it had an effect. 'Pig pie' lol love that. I owe you a coffee. Thanks ttofee, glad you liked it. Fresh From the Press- New Poem Published Today! Authors For Japan-Can You Help? Promise Me: Tara Fox Hall Talks Vampires, Books and Cat Beds. Another Notch In The Belt. 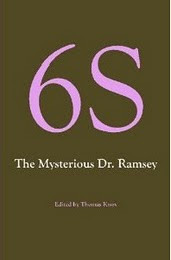 'The Mysterious Dr Ramsey' (Out of the Light). No News. But that's good news right? 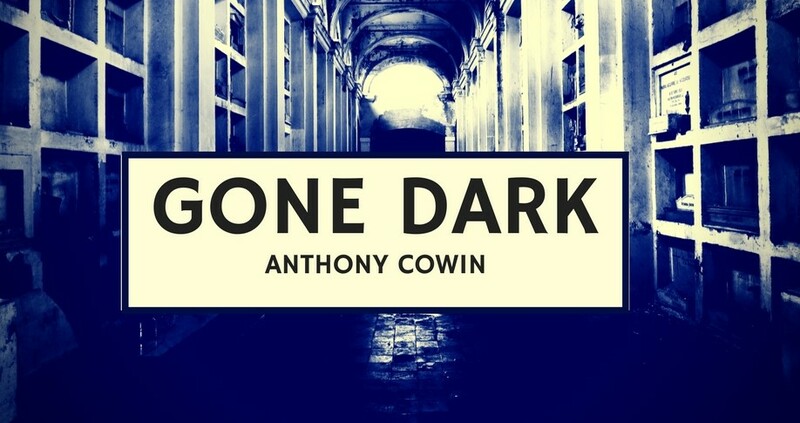 Anthony Cowin. Awesome Inc. theme. Theme images by Jason Morrow. Powered by Blogger.